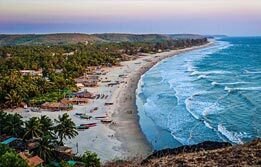 Beaches of Puri are famous for their tranquility and serenity amidst the mesmerizing views of nature's best kept secret in its coastal lap. 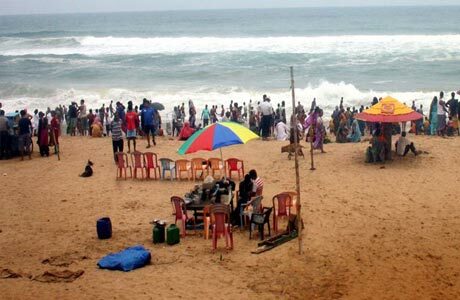 According to Hindu tradition, a dip in the Puri beach is not only elevating but a spiritual ritual aiming to wash away the troubles of life. 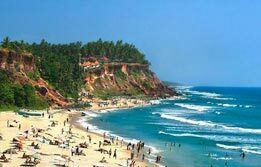 Located near Lord Jagannath Temple, this beach offers an experience of holidays with a difference. So, what are you waiting for? 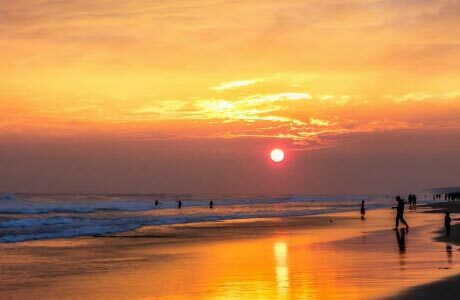 Recharge the soul during the holidays of Puri Beach Tour. Arrive Bhubaneswar and then drive towards Puri (62 km / 2 hrs). 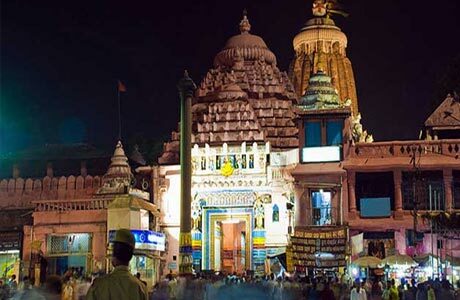 This is ‘home of Lord Jagannath’ and an ancient city centering on the holy temple. 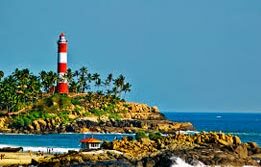 The old town, spread a kilometre away from the coast of Puri is characterized by high rising temple shrines dedicated to Lord Jagannath, Lord Balabhadra and Goddess Subhadra. 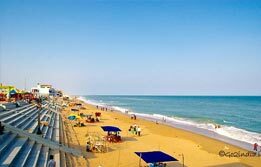 The other splendid attraction here in Puri is undoubtedly its beach. The golden beach is where creativity fuses with sand to produce a brilliant sand art piece. Upon arrival, check in the hotel for overnight in Puri. 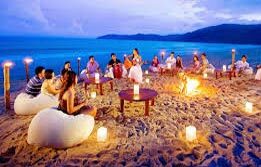 Full day is devoted towards leisured relaxation. Overnight in Puri. Drive to Bhubaneshwar for onward destination. Room on twin sharing basis at Toshali Sands, Puri for total 02 nights. Hotel check in / out 12:00 hrs. Aircon Standard Car for transfers and sightseeing as per the itinerary.